The Nigeria Union of Journalists, Delta State Council, held its monthly congress today, Thursday, November 15, 2018. The congress which was attended by members from across the state deliberated on diverse issues affecting the union and its members, Delta State and the federal government. 1. The union called on the fededal and the state governments to take urgent steps to fix the deplorable Agbarho Bridge on the Warri end of the East-West Road, which has already claimed several lives. Specifically, the union demanded the reconstruction of rails on the bridge to avert incessant accidents on the bridge. 2. The union expressed dismay at the prevalence of Fake News across the country especially in the social media which has heightened tension in the area of security and unduly heated up the polity. 3. The union charged the security agencies in the state to redouble efforts at curbing the resurgene of kidnapping in Delta State. 4. 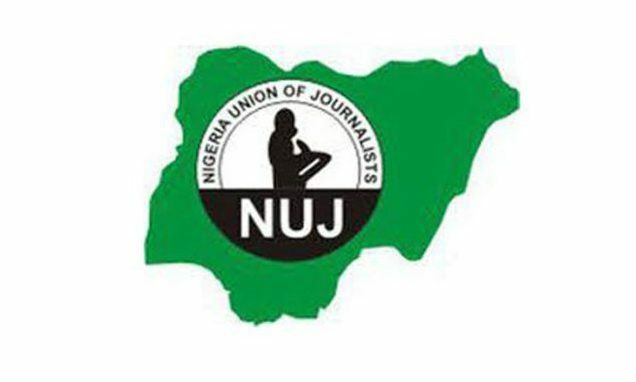 In view of the 2019 general election in Nigeria, the union charged members to conduct themselves as worthy professionals in carrying out their election duties; it also demanded decent treatment of journalists by security personnel, government officials and politicians during the important exercise. 5. The union commended the Delta State Government for providing funds to help the local government councils offset backlog of salaries of workers including primary school teachers. It also urged the Governor to look into extending similar gesture in the area of promotion arrears, pension and salary harmonization.